Be happier when projects come together, faster! An intuitive experience – for every team member. Build using technologies you're already familiar with, like the GraphQL API and Handlebars-style templates. 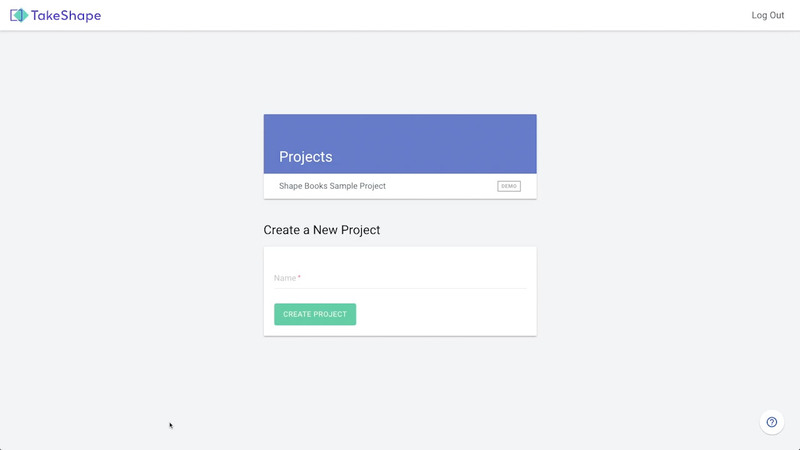 Work with your own build tools, or use TakeShape’s pre-made starter templates. Create and edit content with a clean, modern interface that's both powerful and a pleasure to work with. Robust content modeling with drag-and-drop tools. Without any code generate a GraphQL API so developers can start building quickly and efficiently. Content management is broken. We set out to create something truly useful. Read why. Because TakeShape is so flexible, we’ve been able to efficiently experiment with different ideas for how to organize, display and deliver content that simply would not be possible with another CMS. Read our story about how TakeShape came to be and what we mean to do. Learn more about all of the features that TakeShape has to offer. We have flexible pricing to accommodate all types of projects – big and small.